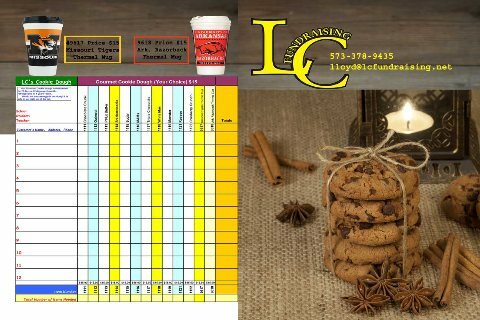 All Cookie Dough is Shelf stable for at least 3 weeks at 72 degrees, with 6 months in the refridigerator and 1 year in the freezer. It may also be Student packed with a 3 week lead time and a minimum of 300 tubs. 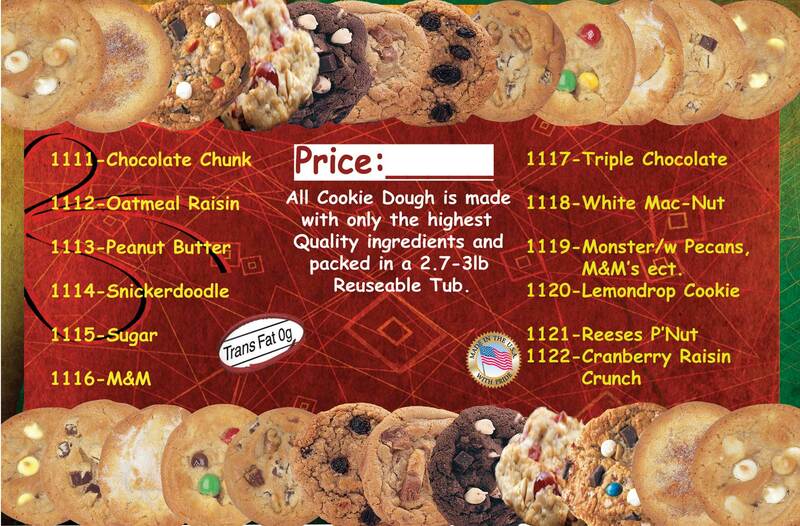 40% Profit on all Cookie Dough. Best Value for your Customers, a full 2.75-3 lbs. of Shelf Stable Homemade Style Cookie Dough. 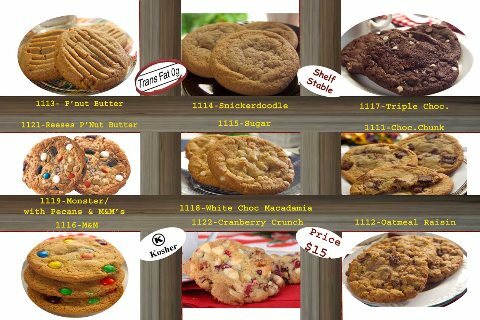 This is a Wonderful Brochure featuring our 12 best selling Cookie Dough, It is Shelf Stable for up to 3 weeks at room temps. tubs weigh 2.75 lbs, making aprox. 45 lipsmacking Cookies, just like Grandma made. 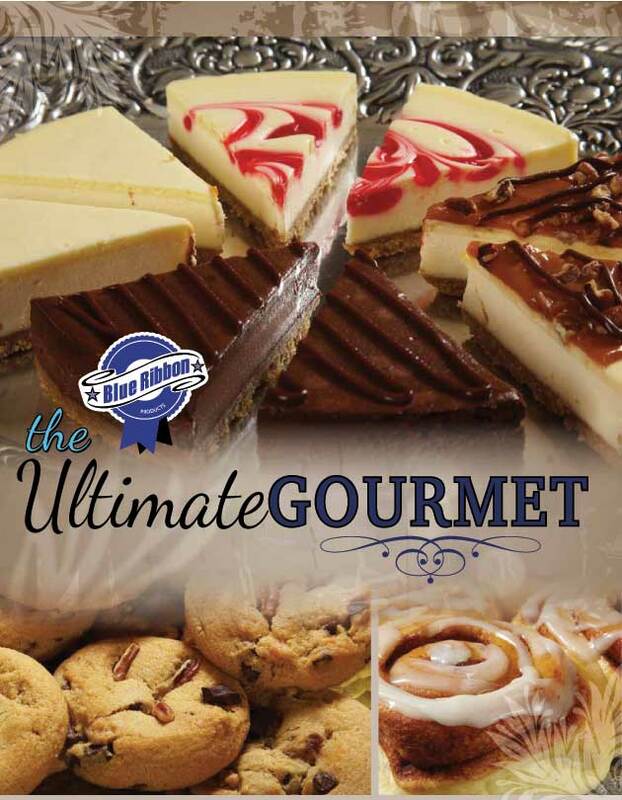 If your looking for wonderful homade cookies, Cheese Cakes, Pizzas, Braided Bread and a host of other Great Desserts. without the work, this is it. Most of the items in this brochure is thaw and serve. cookie dough anywhere in the world. Bake one or the whole box.